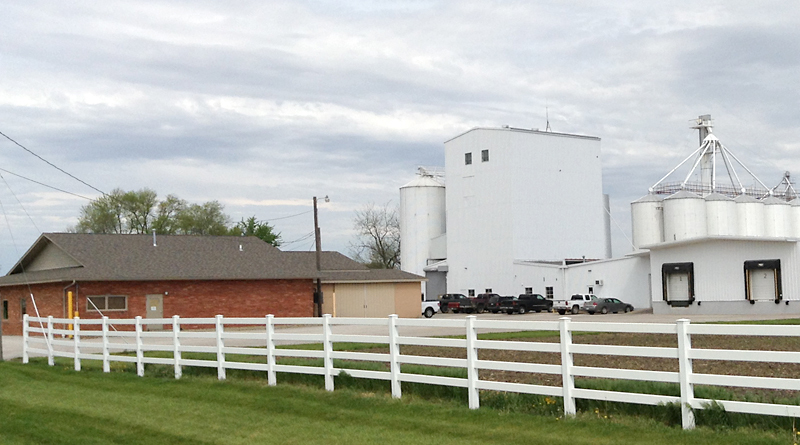 History of NPI – Natural Products, Inc.
Natural Products, Inc. (NPI) has its roots deep in the heartland of America — Iowa, one of the most productive agricultural areas in the world. The company can trace its heritage back over 150 years when the Lang family established itself in central Iowa. From these humble farm beginnings, the six succeeding generations have built an enterprise that today is comprised of three separate companies with four different processing facilities and their products are marketed to all parts of the globe. Seventy-five years of experience in value-added processing led to the formation of NPI in 1995 to process high quality food-grade soybeans. 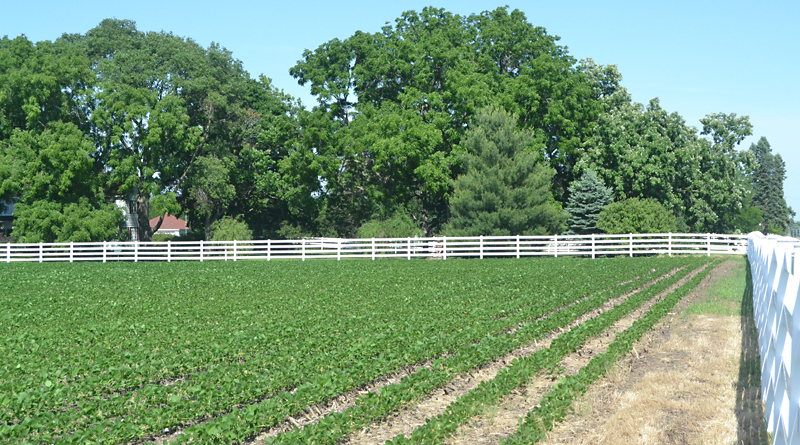 Soybeans have long been recognized as a source of high-grade vegetable protein and food manufacturers are increasingly using it in their products to increase quality and reduce costs. Today, full fat soy ingredients are in growing demand worldwide as manufacturers look for simple, innovative ingredients that enhance their products without adding cost or complexity. A key element of NPI’s success is our ability to meet our customers specifications. More than half of NPI’s current customers have their own specific requirements for soybean variety, particle size, packaging, or blending. Today, NPI markets its products worldwide, exporting to over 15 countries on just about every continent.